The Galleria Carla Sozzani in collaboration with Archiv der Akademie der Künste in Berlin and Eric Franck Fine Art in London will be presenting a show on Heinz Hajek-Halke on Saturday, February 6th and running through Sunday, April 3rd. The exhibition includes Hajek-Halke’s vintage photographs and experimental photography. Born in Berlin 1898 and raised in Argentina, Heinz Hajek-Halke did not return to his native country until 1911 where he was under the guidance of his painter and cartoonist father, Paul Halke. Soon after, he studied art at the Academy of Fine Arts only to temporarily leave to serve in World War I. The photo editor, press photographer, and commercial artist experimented with photographic techniques such as double exposures, collages, distortion of light, magnification, and more chemical techniques. In 1949, the photographer, along with others, founded “Fotoform”, which was an avant-garde group of photographers. He went on to teach at the University of Arts in Berlin and became more interested in creating abstract images in the darkroom from negatives as well as the camera obscura. 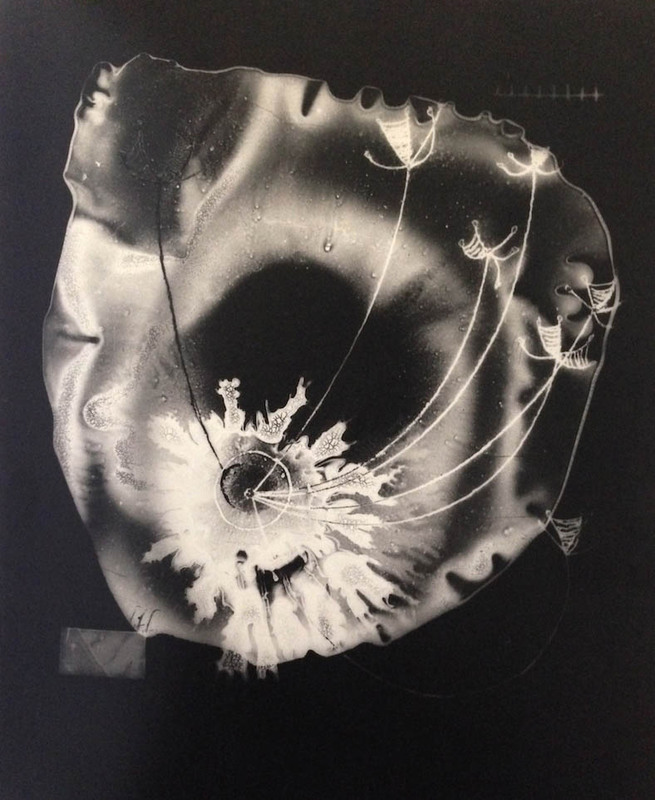 Hajek-Halke’s work bridged the science and art world through his great interest in the art of chemical manipulation and distortion of photography. In 2002, the Centre Pompidou in Paris put together a retrospective on his work, as did the Akademie der Künste in 2012. Heinz Hajek-Halk made countless contributions to the world of photography and helped gain its status as a respected art form. His abstract photography exudes a phantasmagorical essence that has paved the way for many other photographers and photography in general.